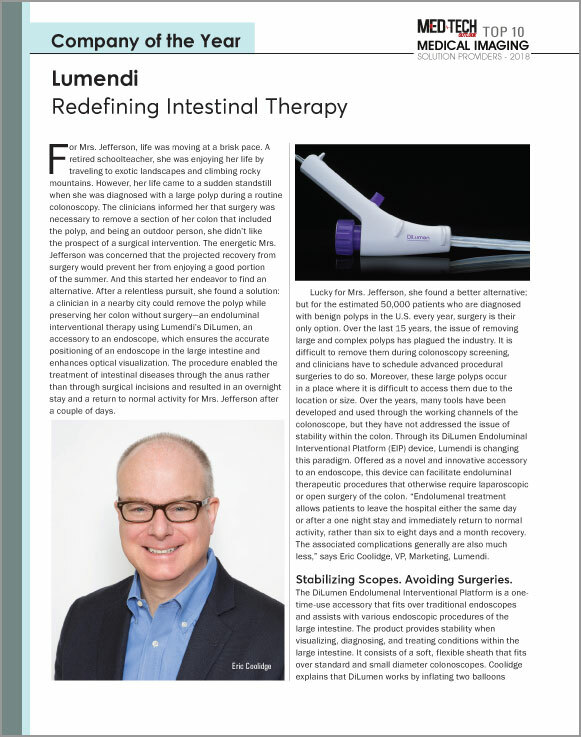 The main reason behind the relentless success that Lumendi has achieved since its inception in December 2014 is that the company is backed by years of experience and expertise in the GI therapy arena. 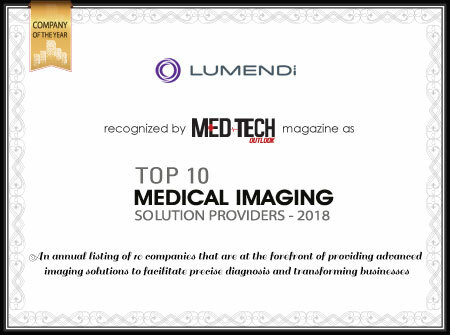 Further, Lumendi also holds a worldwide exclusive license to certain intellectual property developed by Minimally Invasive New Technologies (MINT), a joint program of the Weill Cornell Medical College and the NewYork-Presbyterian Hospital. © 2018 Lumendi, Ltd. | DiLumen, DiLumen C², DiLumen Ig and DiLumen Is are trademarks of Lumendi, Ltd., registered in the U.S. and other countries.